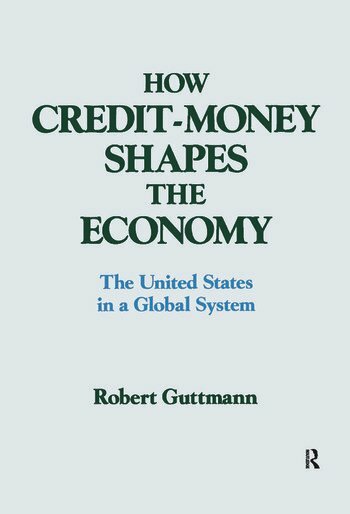 This text examines money, credit, and economic activity in the increasingly integrated global economy. It focuses on the problems afflicting the United States as it adapts to the transformation of the world economy. This book discusses the collection, use and interpretation of statistical data. Separate chapters are devoted to data in the fields of demography, housing, health, education, crime, the national economy, wealth, income and poverty, labour, business and government. Each chapter opens with an overview of the data sources in the particular field, discusses current controversies in the interpretation of that data, and concludes with questions designed to stimulate thought about proper uses of the data.